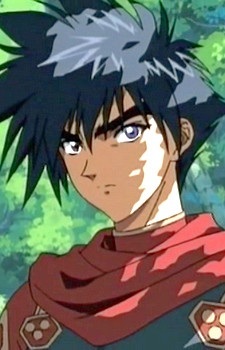 Rekka is the main male lead in his Crimson Lotus harem. They are on a quest to fight against monsters who've been abducting a few girls. He was raised by Tsukikage when he was a young. He considers her an older sister, and he can use the classic ninja technique "shadow copy."